We write the software ourselves, design some of the hardware, and resell other pieces of hardware. We can help from design through implementation. 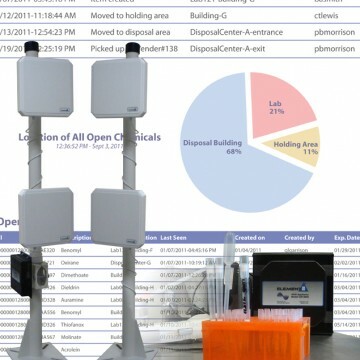 Element ID is a specialty integrator offering complete, full-turnkey, data collection solutions. 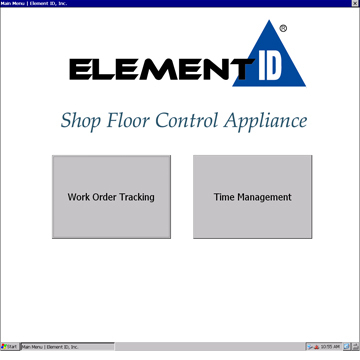 How Can Element ID Help Your Company? You tell us what you need to do and we can help design the right solution, manufacture or source all the hardware you need, manage the implementation, integrate with your existing ERP solution, and get you the results you expect. We are experts in applying technology to help customers solve problems. We also happen to know a lot about finance and operations and what the best industry practices are. Let’s start with your problem or goal. Best-in-class manufacturers collect, measure, and use data. 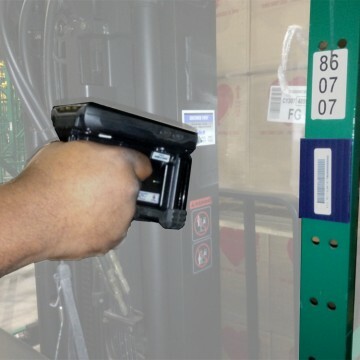 They are 38% more likely to accurately collect and manage production data and 25% more likely to have real-time inventory visibility. We can help you get there. Improve quality, reduce cost, make better decisions with better data and leverage the software you own. Use our models to calculate payback and ROI for your business!